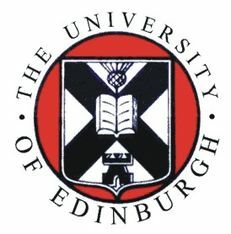 The University of Edinburgh's Social Responsibility and Sustainability Department have published the institutions progress since 2012. The 2017-18 Report is now available and includes an in-depth look at targeted areas and a Highlights report that shares the key findings. Find the highlights and access full report from the links to the right of the page.